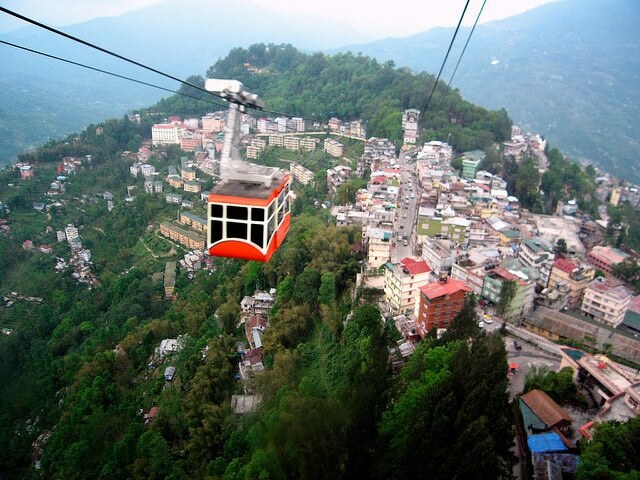 While you plan your vacation with your family, think about tour packages which cover Sikkim, Darjeeling and Pelling. But, if you are unaware about what to visit then take a look at the sites listed below. Check for Peace Pagoda with Kesari Tours if you love peace. M. Ohka is the person behind its layout. 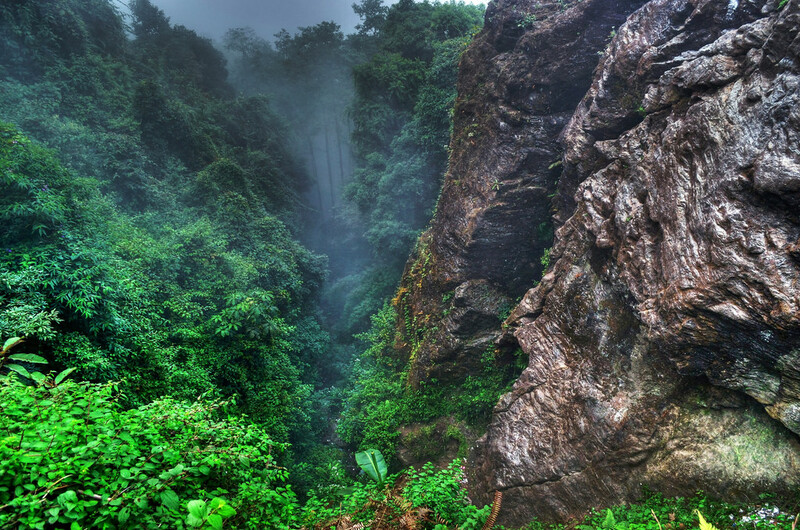 While the height is 94 feet, the surroundings stretch up to 23 meters. Don’t miss the four avatars of Buddha inside the pagoda. 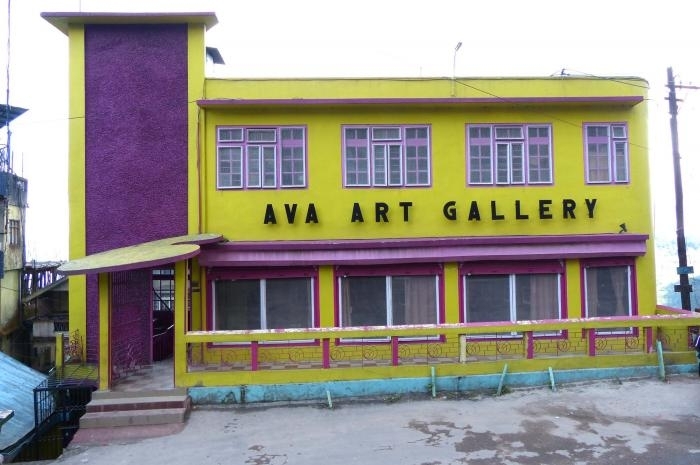 At the outskirts of Darjeeling, the Artistic Ava Gallery houses exquisite paintings of Ava Devi. ‘Still Strong’ and ‘Torture’ are some of them that actually portray her imagination and skills. Besides, Silk appliqué is sure to entice you. Contact Kesari Tours to know more about budget-friendly tour packages. You can’t think about anything else as you go about enjoying a rope way ride. The 8 km ride doubles the excitement when the valleys actually let you fantasize in a whole new world. You can view the tea estates at Tukvar Village followed by the snow clad peaks of Eastern Himalayan Ranges. In addition, you can admire 1500 acres green landscapes. If this is what you have on your mind, then check out the packages of Kesari Tours. 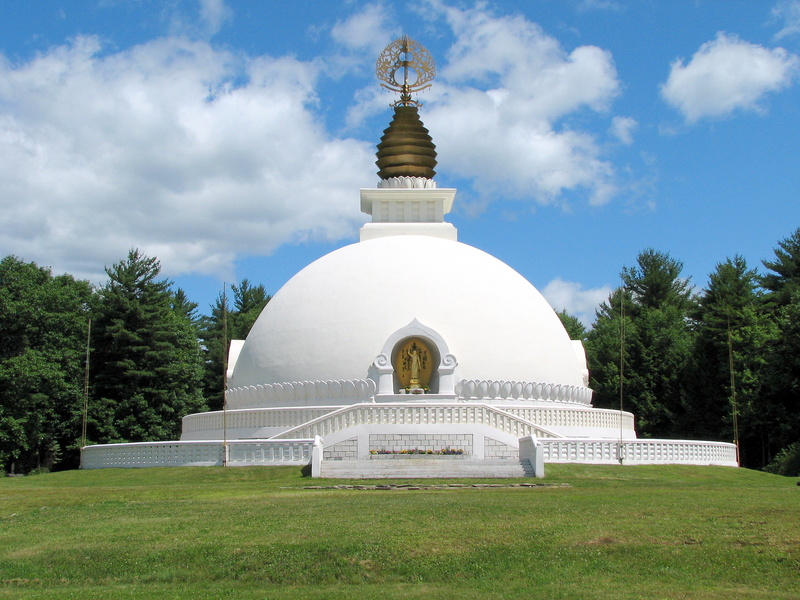 Nestled at the Dharmachakra Center, the Golden Stupa reminds you of unique architectural styles. 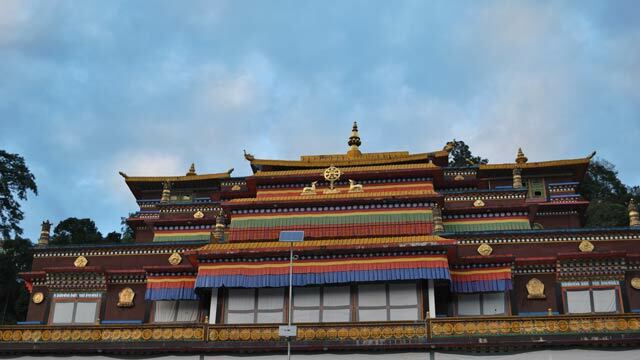 The monument houses relics of Karmapa and is the habitat of monks. Within the premises, you can also roll cylindrical prayer wheels. Right opposite, you can visit the college, Karma Shri Nalanda Institute which a center for individuals pursuing higher Buddhist studies. 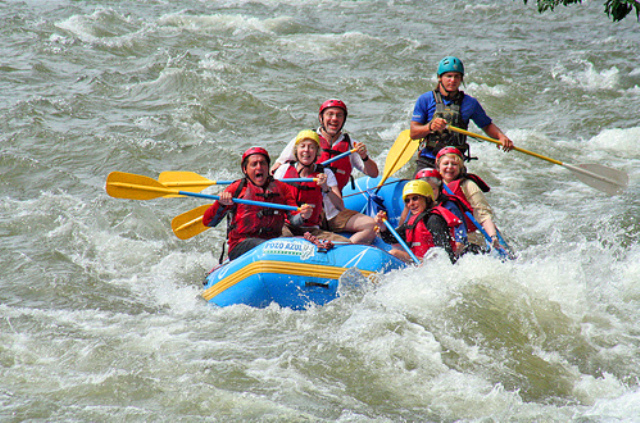 When there’s no way out to relieve your boredom, think about white water rafting. The confluence of River Teesta and Rangeet which rapidly flows down the mountain slopes of Darjeeling creates white foam. As you raft down, dense forests would leave you spellbound. You can select any of the levels depending on the river current. Named after Tenzing Norway and his nephew, Nawang Gombu, Gombu & Tenzing Rock adds on an awesome experience. While it’s easier to climb the right face of these rocks, you can taste with momos (dumplings) and tea sold at the stalls. Both the rocks are opposite to each other and it just takes 20 minutes from Darjeeling town.